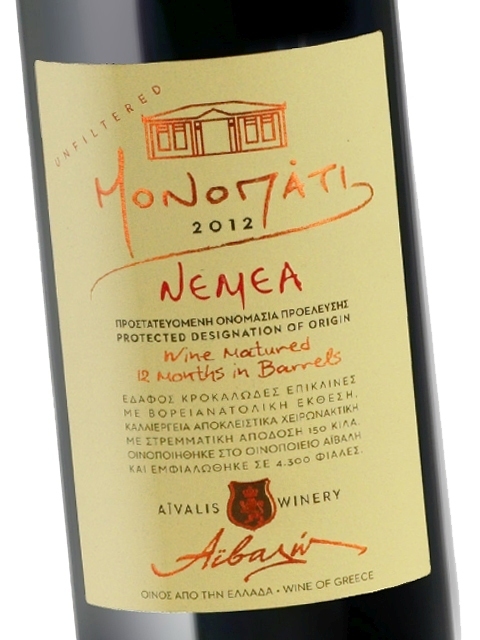 Aivalis Monopati is the flagship of the unique Aivalis Winery. It gives the term “rich body” its true meaning, due to the long maceration (30 days), but mainly due to the unbelievably low yield per hectare (1500 kg / hectare). In short, an entire hectare produces only 2300-2500 bottles! Such healthy, full bodied and rich grapes work well with 100% new oak barrels from Central European forests (France) and keep bringing to the forefront the unique Agiorgitiko fruity aromas (sour cherry, plum, raspberry), while at the same time developing an unparalleled complexity that provides a unique background: eucalyptus, herbs, as well as sweet spices, smoke, vanilla and chocolate. 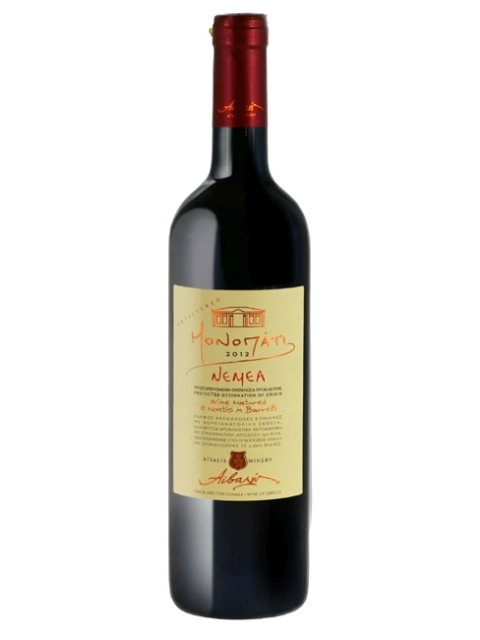 Aivalis Monopati is an unforgettable and rare low production wine recommended for accompanying rich meat dishes. It is suitable for any customer with high wine expectations. Clean, medium (+) intensity, with aroma characteristics reminiscent of concentrated red fruits, raspberry, red cherry, herbs, eucalyptus, green pepper, vanilla, tobacco, sweet spices, chocolate and oak. 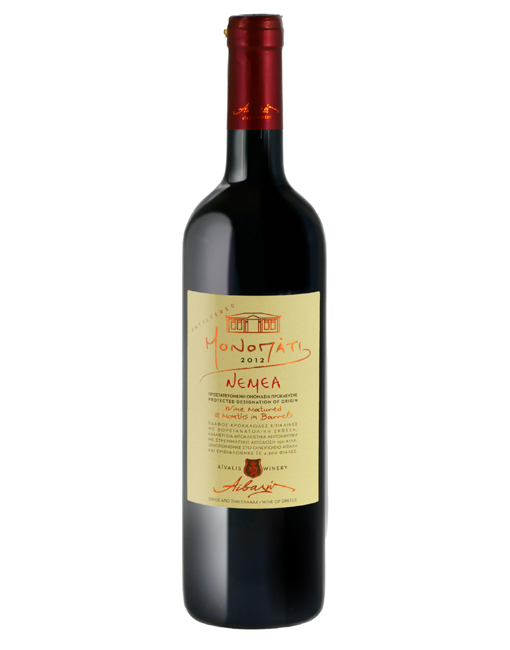 Dry, medium (+) acidity, medium (+) tannins, medium (+) alcohol, medium (+) body. Medium (+) flavor intensity with flavor characteristics reminiscent of black cherry, sour cherry, plum, smoked ham, herbs, vanilla, dry nuts, tobacco and chocolate. Medium (+) finish.